This entry was posted in random thoughts and tagged Ghost Town open farm. Bookmark the permalink. Novella, loved the tour Saturday! Your farm is awesome…a great inspiration to what every city should be supporting in mass. 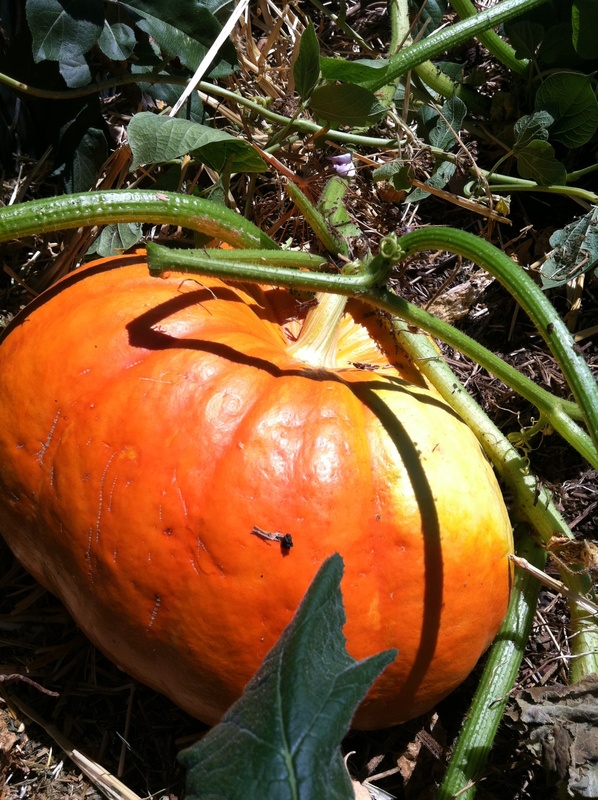 The green pumpkin I left you is actually a Kabocha squash from Japan. Supposed to be good eating after aging for a bit. Check me out on Facebook at: Guido Farms.